We are the experts in automatic transmission servicing, repairs, rebuilds & hi-performance. We’re here to take care of all your transmission needs. 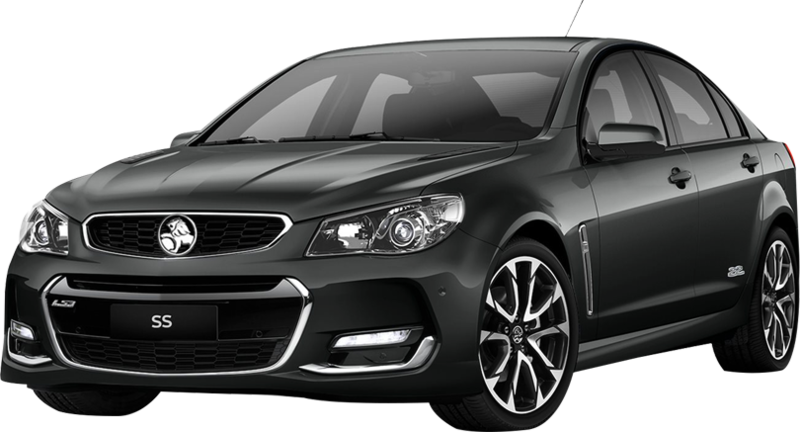 We take care of all vehicle makes & models. Sure-Shift Automatics was established in 1996. The workshop is located at Virginia on Brisbane’s northside. We are fully qualified Transmission Specialists with 30 years’ experience. 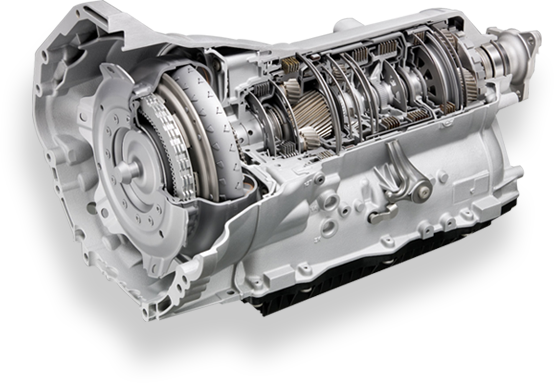 We have extensive experience in diagnosing automatic transmission problems. 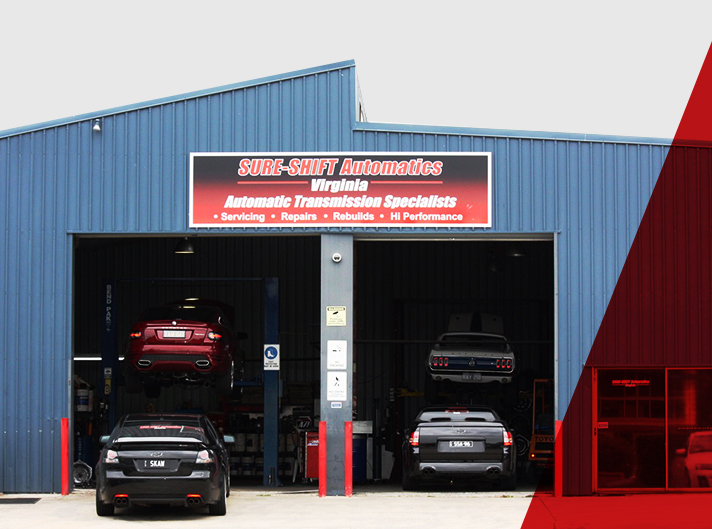 Sure-Shift Automatics offers expert servicing and repairs for all vehicle makes & models. Contact us to make a service enquiry.